Come meet some of the artists featured in this quarter’s “Artists in Recovery” show, take home a piece of their art, and support the Boulder Alano Club all at the same time! Are you an artist? Has art helped your 12-Step recovery? 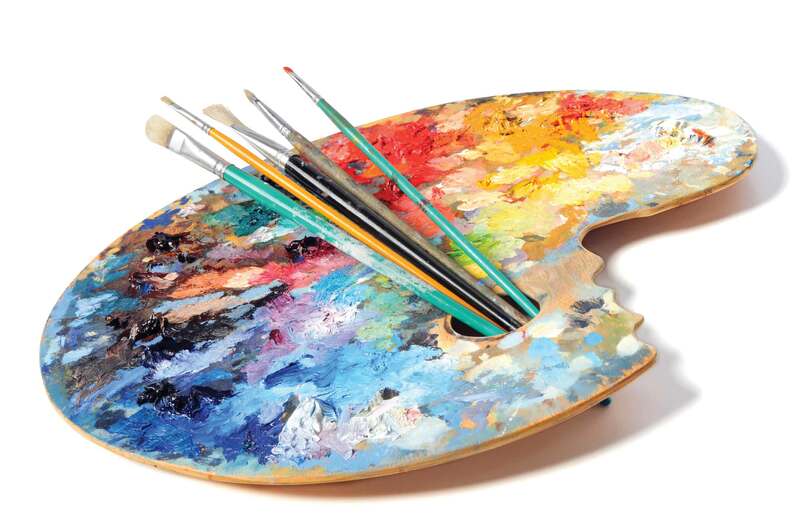 -All kinds of mediums considered: Painting, Drawing, Photography, Digital, Fiber Art, etc. – The current show will run through mid-April, with new pieces being hung at the end of April. – Do not delay in submitting your pieces as space is limited and talent abounds in the rooms! – Please DO NOT drop off any artwork at the Alano Club until instructed to do so as security and safe storage is limited. You know what’s better than watching LifeTime movies with your cat and a tube of cookie dough on a Friday night? Getting a hefty dose of Experience, Strength, & Hope! Come start your weekend out right…. – Speakers for May: Ginger C. & John C.
-Next Speaker Meeting will be on June 7th. Same time….same place, different speakers. 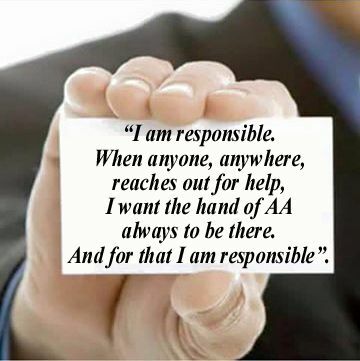 Public Information and Cooperation with the Professional Community carry the message of recovery to the still suffering alcoholic by informing the general public about the A.A. program. Curious About Rage Anonymous, do not be deterred by the name and come attend the meeting for yourself. Remember contempt prior to investigation will keep you in everlasting ignorance. – A “rageaholic” is a person who gets excited by expressing rage, or a person prone to extreme anger with little or no provocation. – Rage Anonymous Abstinence Statement: Our primary purpose is to abstain from the behavior of rage, and to help other rageaholics achieve abstinence. 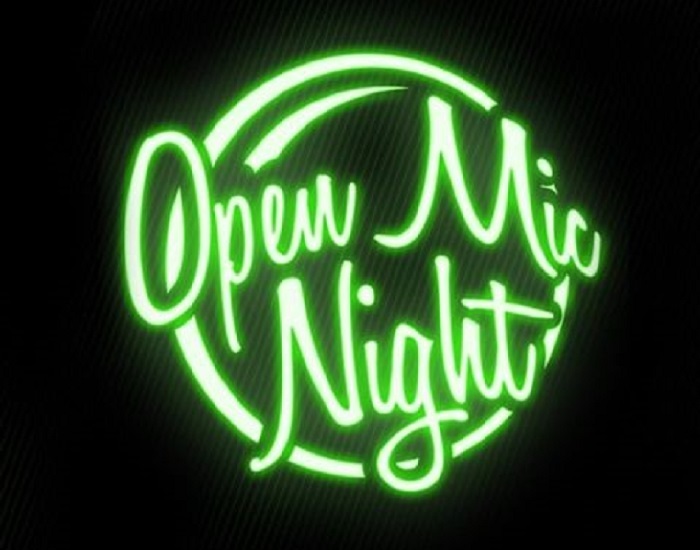 Get over your stage fright at the most supportive Open Mic you will ever find! – 7:30 to 11:00 the Stage is Open and the talent is Fire!